The voice as instrument, the saxophone as voice: 'Sly Meets Callas'. Four gentlemen and a diva meander through musical traditions, literally moving across the stage while playing, letting their steps follow the whims of music. Where does the voice stop and the saxophone start? 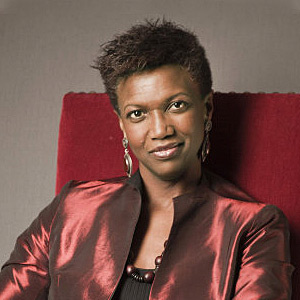 The classical soprano Claron McFadden belongs to the very top of the business. Her working range is fenomenal, from Händel to modern opera to John Cage. Apart from that, she is a big Sly Stone fan and loves to sing the blues. Together with cutting edge Artvark she explores a new world of sound: chamber music, crossing boundaries from Ellington to Ravel, with a healthy dose of Edgar Allen Poe thrown in for good measure… 'Sly Meets Callas' is the culmination of this collaboration, presenting music written by Artvark and including lyrics by miss McFadden.